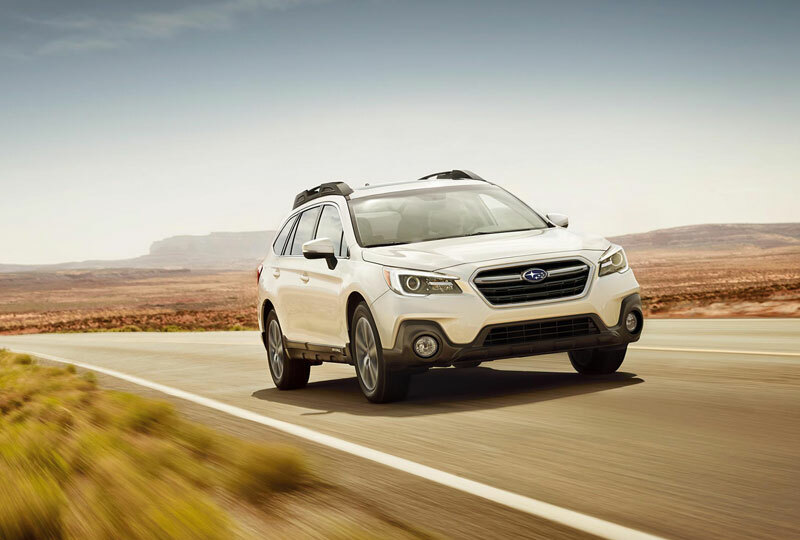 The 2018 Subaru Outback from Briggs Subaru in Topeka, KS, serving Emporia, has an updated exterior with new rugged details to make a bold statement. The new grille is more prominent and the advanced lighting technology helps to illuminate your drive. An impressive 8.7-inches of ground clearance lets you navigate jagged roads with precision. The added security of symmetrical all-wheel drive also helps you master the perfect level of traction over every surface. A spacious cabin holds 108.1 cubic feet of passenger space and new finishes, like an available stitched dashboard and door panel design. 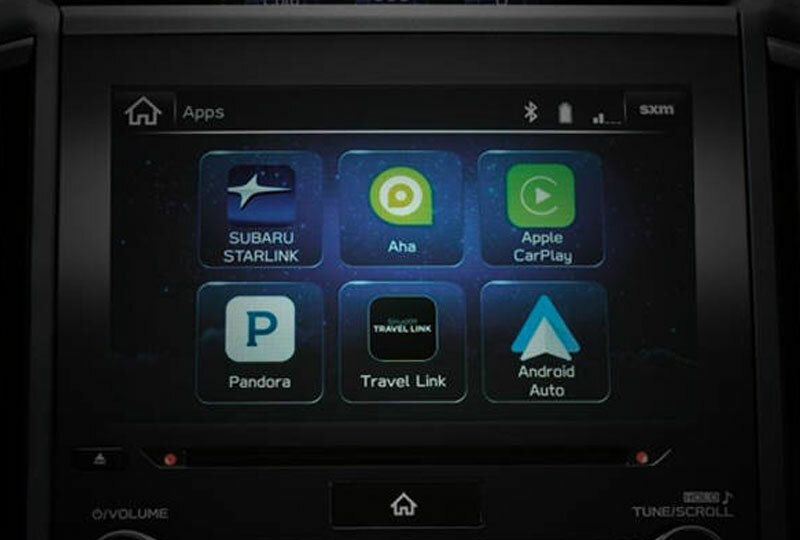 Subaru Starlink, the Outback's multimedia system, has all the features you need to entertain a crowd on the way to your exciting destination. Choose from Bluetooth streaming audio, Apple CarPlay, Android Auto, and more. 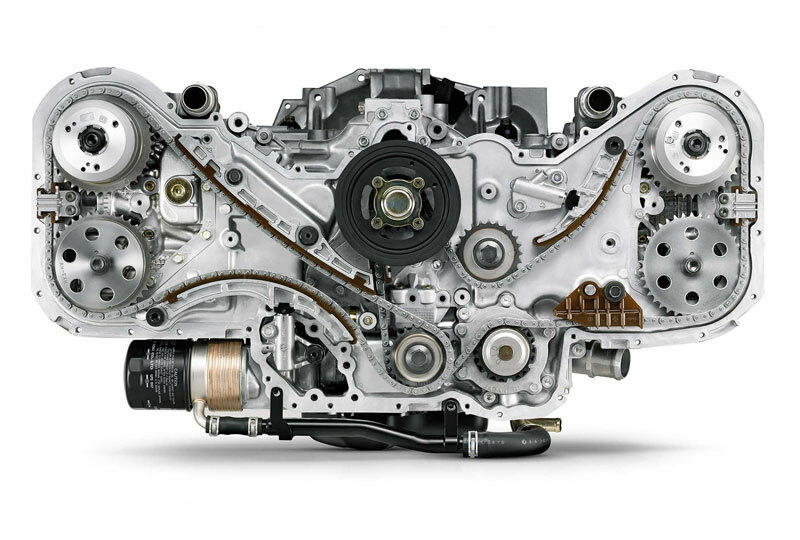 There has never been a better time to drive home a new Subaru. Our models are priced to sell and new auto loan rates are at their lowest in years. 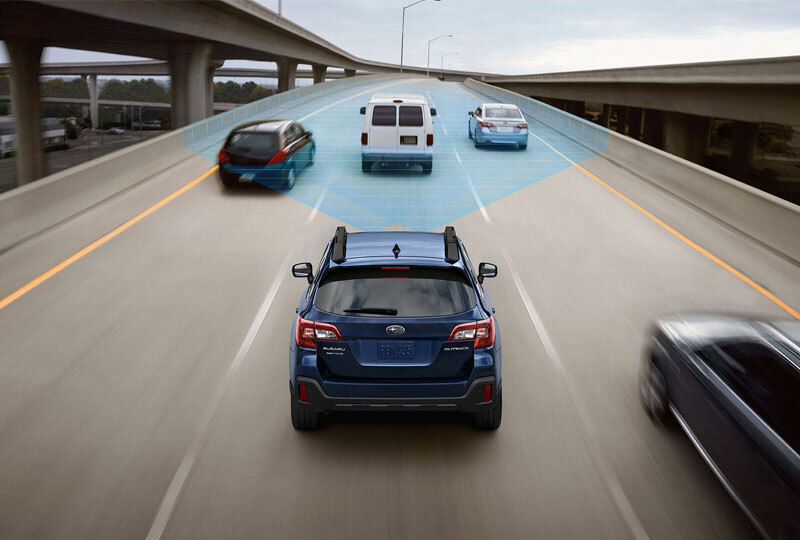 You can schedule your 2018 Subaru Outback test drive with Briggs Subaru by calling 888-848-3216, or you can stop by the showroom located at 3115 S Kansas Avenue, Topeka, KS 66611.